And that's what I already love about you! 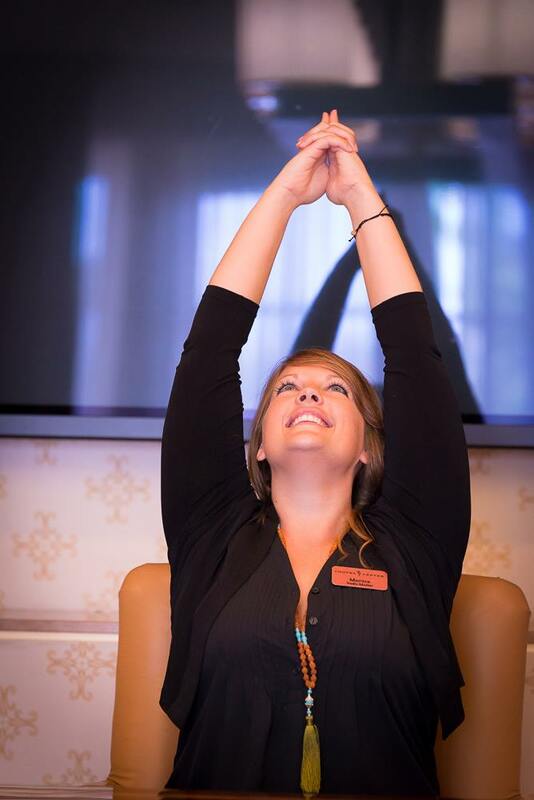 You've so fully embraced the importance of healthful wellbeing that your natural next step is to bring these teachings into your meetings, conferences, retreats or festivals. You know that each ambitious attendee posesses talent and creativity and can help this world (your world) thrive in such a unique and special way. So long as they are thriving first. Our body is communicating with us every moment of every day, quietly (yet persistently!) giving signs and signals of where it is functioning at its absolute best and where it could use a little help. The question is, are we creating the time and space to listen? And if we are, do we then know what to DO about it?? In Body Speak, we will first learn how to clear away static in the channels of communication and tune into the infinite wisdom of our body. Then, we will explore kind, intentional, powerful responses to the narrative it is attempting to share. The result is an immediate alleviation of tension, stress and dis-ease, and an awakening of energy, vibrancy and wellbeing. You're just one yoga class away from a good mood! And oh, if you've ever experience that blissed out post yoga glow, you know it's true! But we don't always have our mat/clothes/desire for the studio. Chair Flow On-the-Go is a seated flow that incorporates detoxifying yoga postures, cleansing breath exercises and a brief mental recharge meditation. Practice any where, in any chair! "My mind could NEVER quiet long enough to meditate. My day is so jam-packed, I have no time to sit in silence doing NOTHING. I don't even 'get' what this mindfulness stuff is about... it won't work for me." The objection list could go on. Would you be willing to trade all of the unknowns for a SCIENTIFICALLY PROVEN method to reduce anxiety, lower blood pressure, improve overall health, reverse the seeds of illness, expand self-awareness, increase brain function, super-charge innovation, and inspire creative problem solving? I had a feeling you might say Yes. Together, we will dispel the myths and misconceptions about meditation and discover just how stress-free your life can be. As the busy-ness of life ramps up even more, season after season, it's normal find ourselves yearning for a moment of solitude. Of peace, rest, rejuvenation, or even a glimpse of the ever-elusive vacation! While we cannot always control our external environment, we can consciously become masters of own domain. In this session, we take a mini-break from the bustle and learn easy-to-incorporate lifestyle tools that allow us to create a perpetual vacation state-of-mind. Dream. Do. Achieve. Move. Shake. Make BIG things happen. Wash. Rinse. Repeat. We have become masterful Human Doings -- setting the bar high and our expectations higher. Striving to achieve all we desire is critical for a fulfilling, meaningful life. Even more fundamental - and all too often overlooked - is allowing ourselves to Be exactly who we are. By quieting the mind, tapping into the heart and discovering our unique talents, we learn to make our goals conform to US, rather than the other way around. This highly-interactive workshop will deeply connect you to your true passion and purpose, and inspire you to effortlessly Be the best you yet. 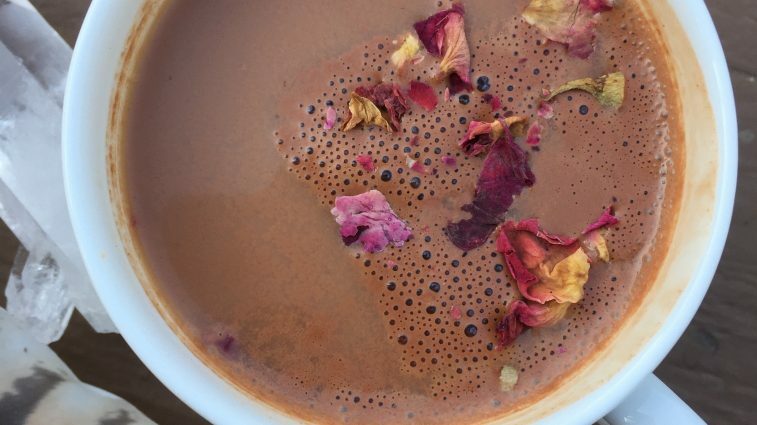 A powerful workshop of mind/body balance, detoxification, and ancient ceremony with delicious, organic Cacao. We begin with a ceremonial portion of Guatemalan Cacao Elixir to relax the body, awaken the mind, and open the heart space. Then, completely unwind and de-stress as you are guided through a series of collective yogic movement, pranayama, meditation, and intention setting. In our deeply healing extended savasana, receive a personal sound/aroma/reiki healing while you journey deeper into spirit and emerge feeling refreshed, renewed and connected. 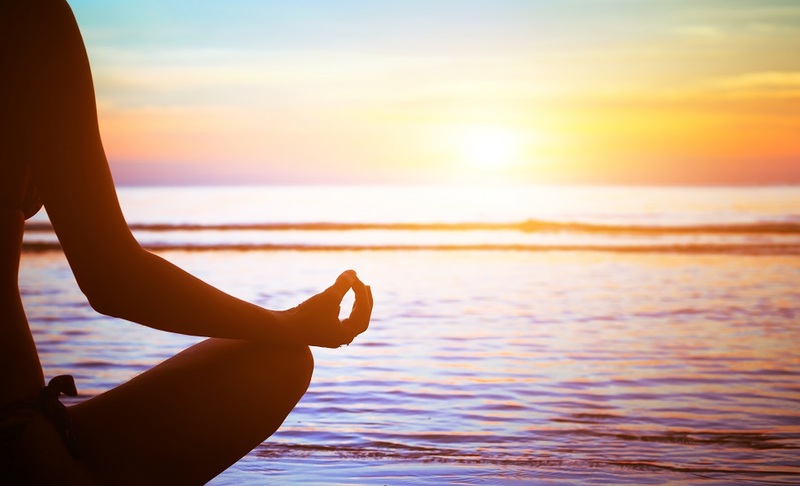 Flow and embody ancient guided meditation practice using gentle movement, chanting, sound healing vibration, aromatherapy and healing touch… The intention of which is to open, balance and super-charge our chakra energy centers for a greater sense of clarity and connection to oneself, others, and the Universe. We will activate an ancient energy chanting practice called The Middle Pillar to release our inner road blocks and leave feeling awakened, transformed, and ready to harness our greatness! Sage, Shaman, Witch, Mystic - we are all made of light and dark. How often - or rather, how well - do you embrace and embody both the darkest depths of your soul and the lightest shades of your spirit? Learn to harness the duality and inter-play between the two to fully step into the powerfull being that you are. 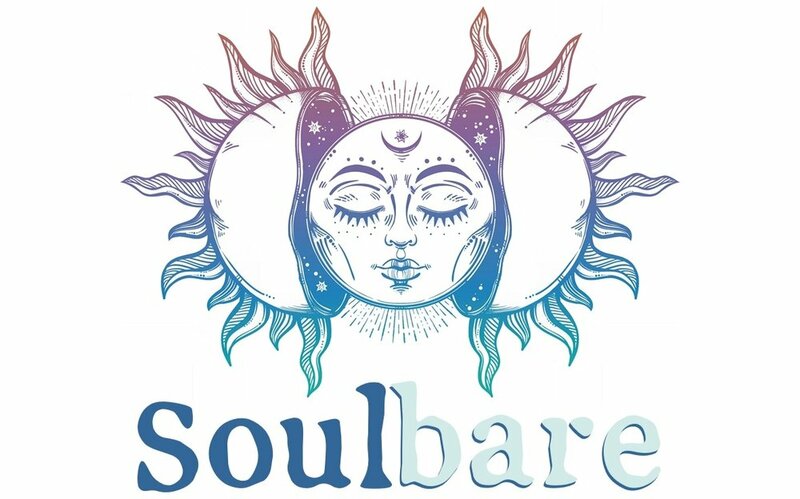 This playful, experiential workshop will incorporate: Potent magic rituals for revealing, owning, and sharing your shadow aspects; Ancient wisdom traditions to amplify your auric field and access the power of your Light body; Intentional meditation and movement to fully align and integrate every fiber of your being. Ready to get started? Same here!